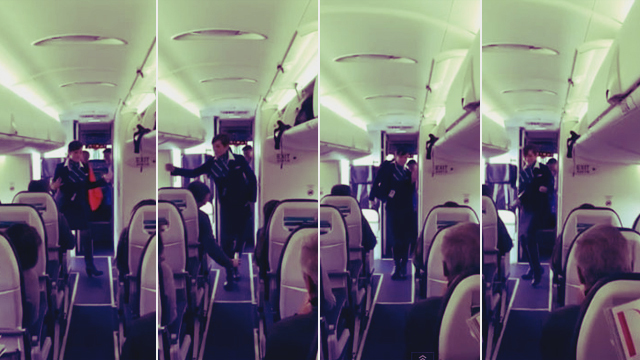 WATCH: Flight Attendant Busts Out Funky Hip Hop Moves! Welcome to the Mile High Dance Club! MUST WATCH: This Video Of A Bunch Of Dancing Drunk Manongs Is Taking Over The Internet! They're having a good time, and you will, too, when you watch them!